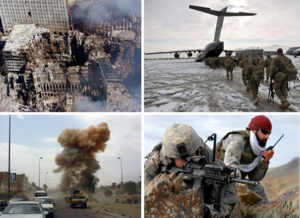 OBAMA’S LIBYA MESS: 11 missing jetliners raise threat of 9/11-style suicide plane attacks. State Department appears unconcerned. 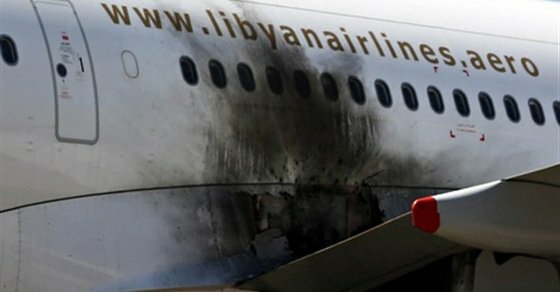 Islamofascist militias in Libya took control of 11 commercial jetliners causing Western intelligence agencies to issue warnings that the jets could be used in terrorist attacks across North Africa or beyond. Washington Free Beacon (h/t Susan K) A senior State Department counterterrorism official declined to comment on reports of the stolen jetliners. 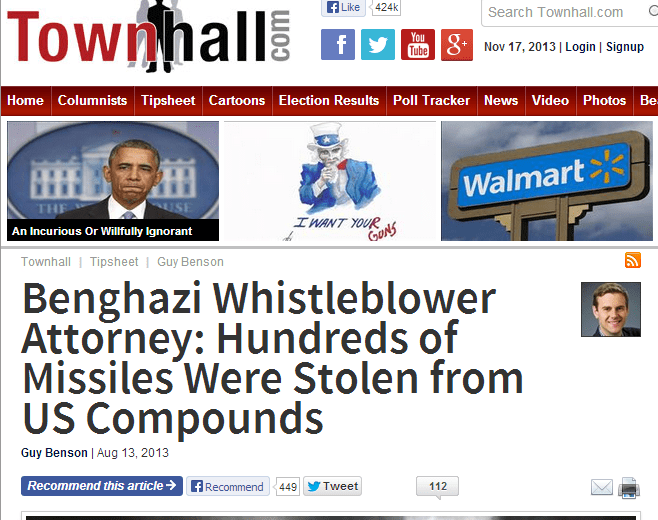 A second State department official sought to downplay the reports. “We can’t confirm that,” he said. 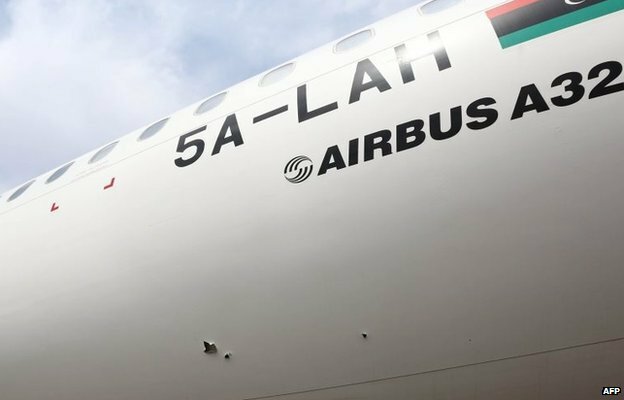 “There are a number of commercial airliners in Libya that are missing,” said one official. 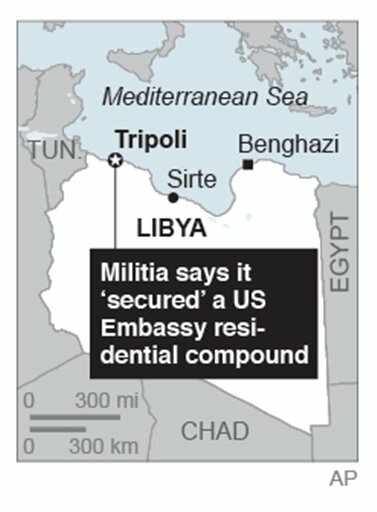 “We found out on September 11 what can happen with hijacked planes.” The official said the aircraft are a serious counterterrorism concern because reports of terrorist control over the Libyan airliners come three weeks before the 13th anniversary of 9/11 attacks and the second anniversary of the Libyan terrorist attack on the U.S. diplomatic compound in Benghazi. 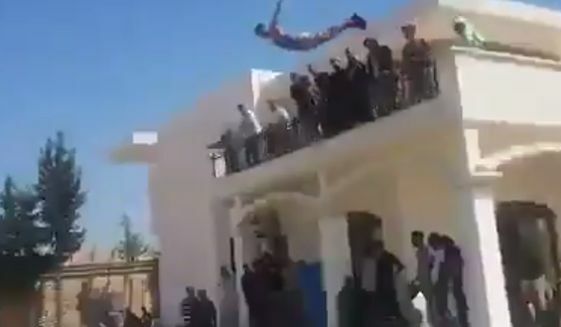 Meanwhile, officials said Egyptian military forces appear to be preparing to intervene in Libya to prevent the country from becoming a failed state run by terrorists, many with ties to al Qaeda. Libya remains an oil-rich state and if the country is taken over completely by Islamist extremists, U.S. counterterrorism officials believe it will become another terrorist safe haven in the region. 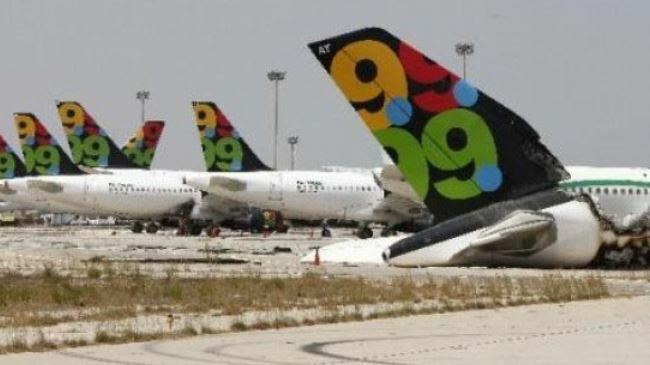 The aircraft were reportedly taken in late August following the takeover of Tripoli International Airport, located about 20 miles south of the capital, by Libyan Dawn. Al Jazeera television reported in late August that western intelligence reports had warned of terror threats to the region from 11 stolen commercial jets. 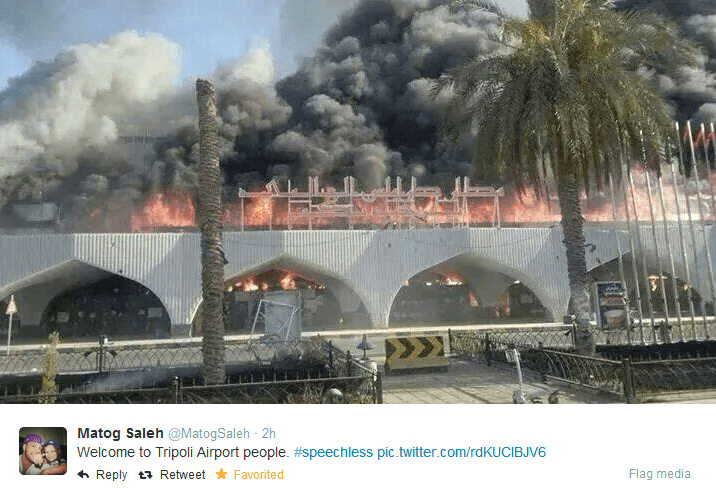 In response, Tunisia stopped flights from other Libyan airports at Tripoli, Sirte, and Misrata over concerns that jets from those airports could be on suicide missions. 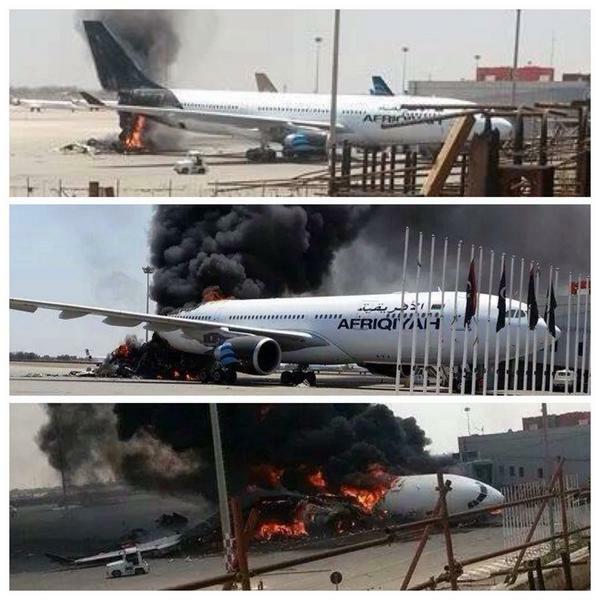 Egypt’s government also halted flights to and from Libya. 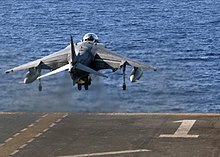 Military forces in North Africa, including those from Morocco, Algeria, Tunisia, and Egypt have been placed on heightened alert as a result of intelligence warning of the stolen aircraft. 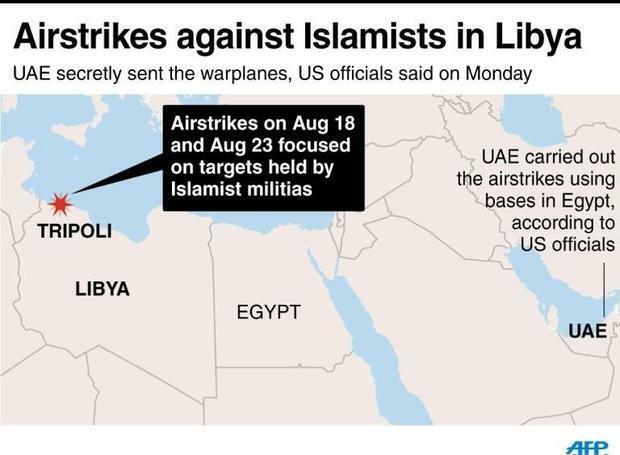 Egyptian and UAE military jets reportedly have conducted strikes inside Libya against Libyan Dawn positions recently, and U.S. officials said there are signs a larger Egyptian military incursion is being planned. The Libyan government announced Sunday that it no longer controlled the capital of Tripoli. “We announce that the majority of the ministries, institutions, and associations in the capital Tripoli are no longer under its control,” a government statement said. 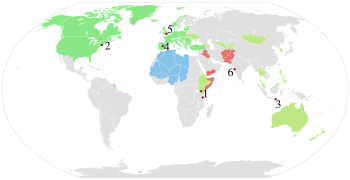 Libya’s parliament in August declared both Ansar al Sharia and Libyan Dawn as terrorist organizations working to overthrow the government. 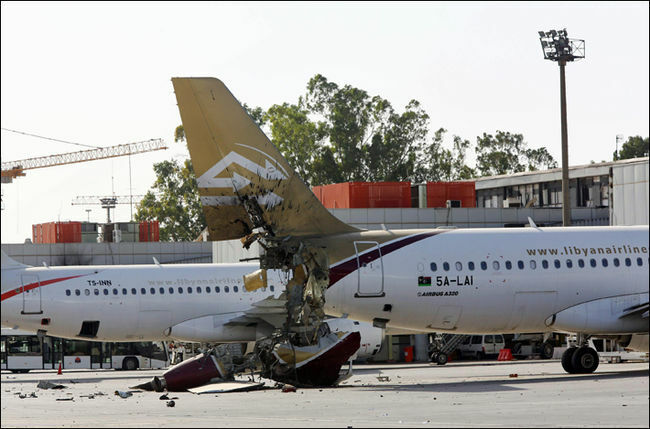 Abderrahmane Mekkaoui, a Moroccan military expert, told Al Jazeera television, which first reported the airline theft Aug. 21, the alert regarding the stolen jetliners was preventive and covers the region from Cairo to Lagos Nigeria. 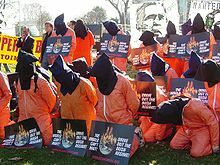 Mekkaoui said the jets being held by the Libyan group called Masked Men Brigade that was designated as a foreign terrorist organization by the State Department in December. 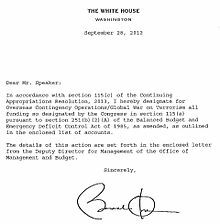 The Masked Men Brigade is linked to al Qaeda and Ansar al Sharia—the group behind the Benghazi terrorist attacks of Sept. 11, 2012. 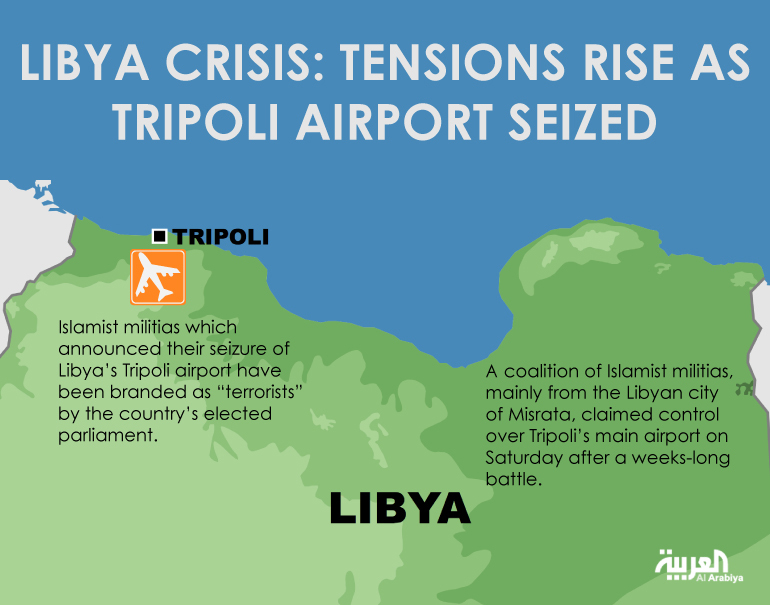 Until the Libya Dawn takeover of the airport, announced Aug. 24, two other militia groups, known as Al Qaqa and Al Sawa controlled the airport and all aircraft belonging to Libyan Airlines and Afriqiyah Airways. 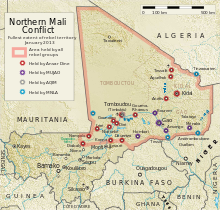 Mekkaoui said “credible intelligence” reports given to states in the region indicated the Masked Men Brigade “is plotting to use the planes in attacks on a Maghreb state” on the 9/11 anniversary. 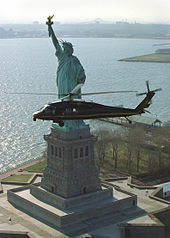 Counterterrorism expert Sebastian Gorka said that if the theft is confirmed, the stolen aircraft could be used in at least two ways. 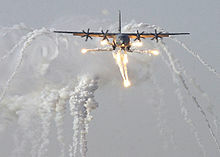 “The first would be how commercial airliners were used on Sept. 11, 2001, literally turning an innocent mode of mass transit into a super-high precision guided missile of immense potency,” said Gorka, who holds the Maj. Gen. Charles Horner chair at Marine Corps University in Quantico, Va.
“The second tactic could be to use the airframe with its civilian markings as a tool of deception to insert a full payload of armed terrorists into a locale that otherwise is always open to commercial carriers,” he said. Among the potential targets are urban areas and economic targets, like Saudi Arabia’s oil fields. “What is striking is that more than a decade later, the United States hasn’t taken the need to safeguard what are effectively giant guided missiles seriously,” he said. 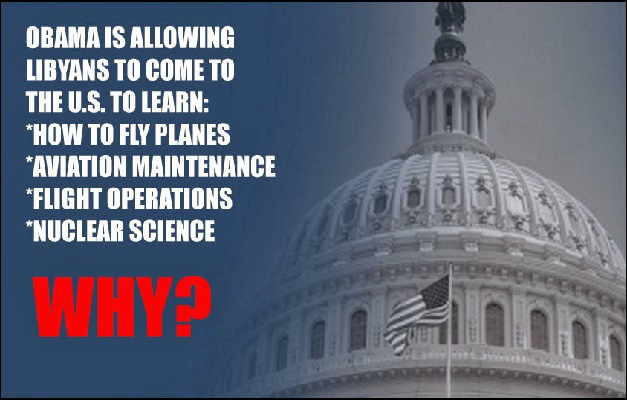 GOP Proposes New Ban On Libyans Attending Flight Schools In US! 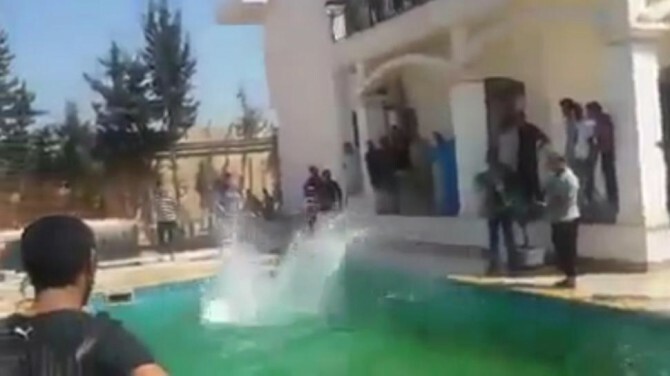 Conflicting reports coming out of Libya, where fierce clashes have been underway between rival militant groups for weeks, indicate that the capital, Tripoli, has fallen to the Fajr (Dawn) Libya gunmen. Libya’s caretaker government has announced that most ministries and state-run institutions are now out of its control. Attacks and looting have broken out across the city with the interior and electricity ministries and the prime minister’s office ransacked. 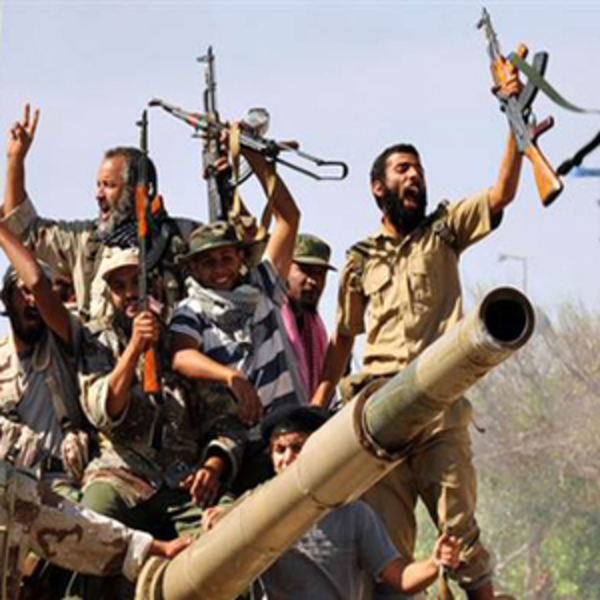 Tripoli was captured after a five-week battle, involving heavy and indiscriminate artillery bombardments between Fajr Libya militants and tribal fighters from Zintan, Warshafan and Warfallah militia groups. Militants have also stormed Yarmouk refugee camp in Tripoli, which houses people from the northern town of Tawargha. 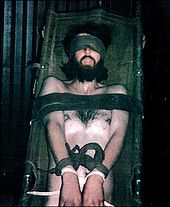 Five residents are reported to have been kidnapped, with tribal elders appealing for the release of the hostages. Elsewhere in Libya’s eastern restive city of Benghazi, heavy fighting drags on between forces loyal to renegade General Khalifa Haftar and the so-called Ansar al-Sharia, comprising armed Salafi militias. The fatal clashes erupted on Saturday when Ansar al-Sharia men attempted to take control of an airport, which is currently in the hands of Haftar’s militia forces in the Benina area of Benghazi. Reports indicate that 10 militiamen loyal to Haftar were killed and more than two dozen others injured when grad rockets struck the Benghazi airport amid the clashes. Nearly three years after the fall of the former ruler, Muammar Gaddafi, in a popular uprising in 2011, Libya is still grappling with rising insecurity. Armed militant groups, who have refused to lay down arms, are now turning their guns on each other in an attempt to dominate politics and the country’s vast oil resources.